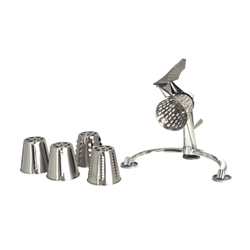 The Amazing Platinum Food Processor! I love my new pots and pans. I love that I can get the most nutrients out of my food. I love that I can feel confident that I am not un-intentionally polluting my two little girls with otherwise healthy foods. I love that my pots and pans will last forever. 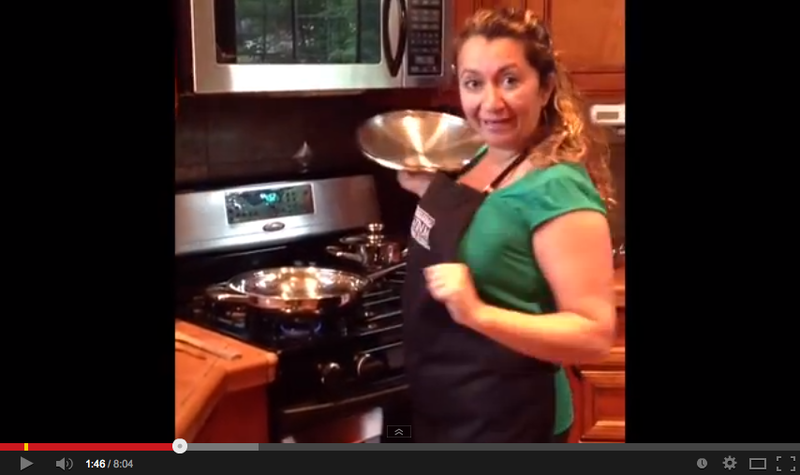 I recommend your pots and pans to my patients - after all - we are what we eat! And lets face it… no one wants to be “old, depleted, oxidized toxins”. Thank you both for all your awesome support and delicious recipes! 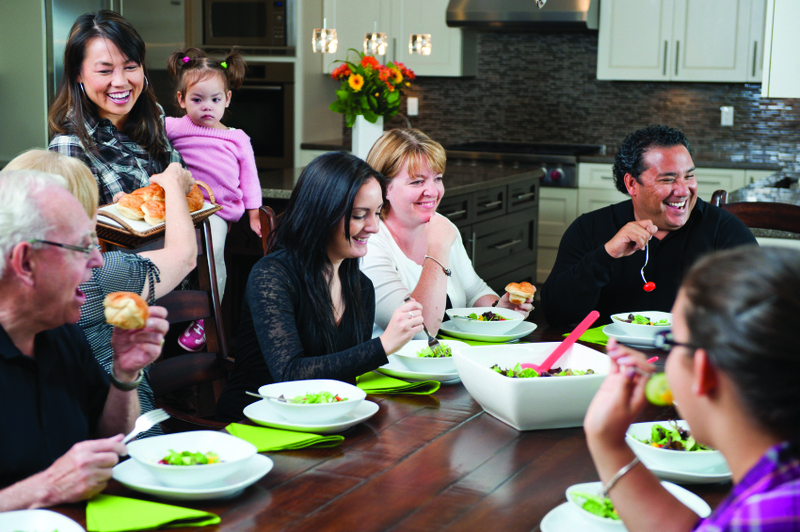 Register for a free in-home Healthy Cooking Class! Fun, Local Fresh!… A fun night of pampering. 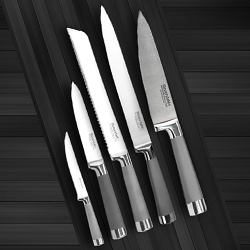 THE METAL Platinum is made from Titanium and T304S, the one of the finest surgical grade stainless steels available. 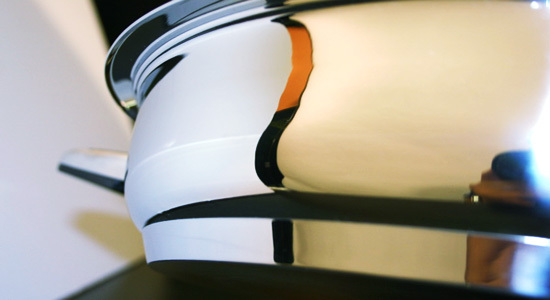 Want to cook the perfect rice in your Platinum Cookware? 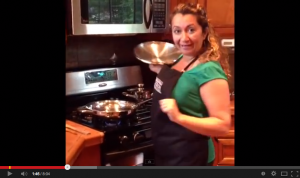 Curious on how you can make a stir-fry without using oil? 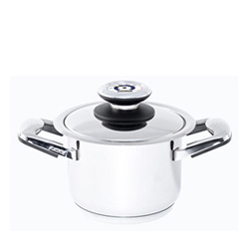 Master the art of cooking in your Platinum Cookware!